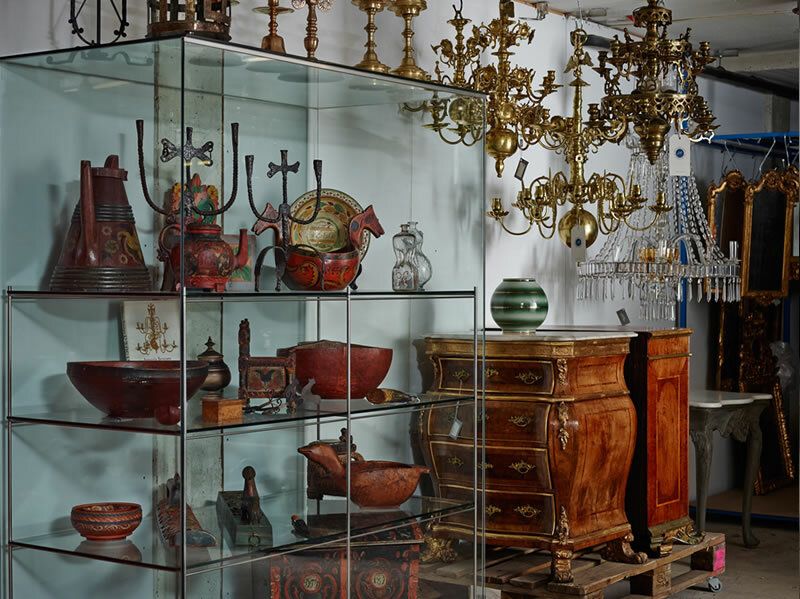 Sølvesen Myhre Berntsen conveys art and antiques of high quality. 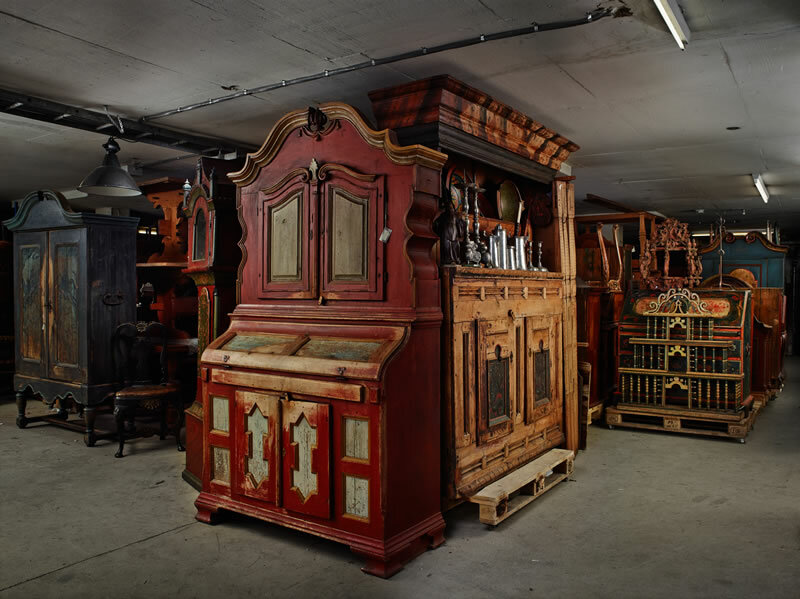 Our focus is on Norwegian antiques, from 1600 Century peasant objects and Norwegian Rococo to 1900 Modernism. With new approaches to interior and compositions of furniture and objects, we can convey an exciting and constantly evolving lifestyle collection for creative individuals. 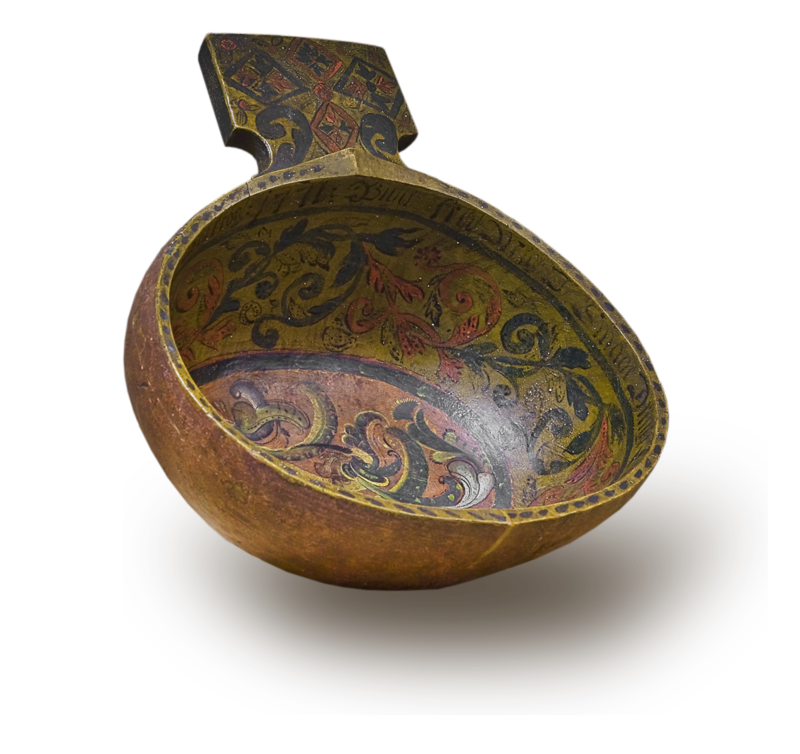 On assignment, we can assist with obtaining objects and paintings of a specific style or period. We also undertake all types of interior style advising for home, cottage and hotel. Please note that all measurements are in centimetres (cm), and prices in NOK. Do you have any objects you wish to have valued? We undertake evaluations for sale, insurance, etc. Fixed rates at 900 NOK + var per hour. Contact us for a no obligations evaluation. Attach photo, dementions, description and other relevant information.